The Wheaton Knights had several student-athletes compete throughout this year’s MPSSAA State Tournaments. Notable Knights include: Ayana Akli (Girls Tennis) Singles State Champion Madison Depry (Track) placed 3rd in both the 100m and 200m Aurora McKenzie (Track) placed 2nd in the High Jump Jason Scott (Track) placed 7th and 11th respectively in the 1600m and 3200m. Congratulations! 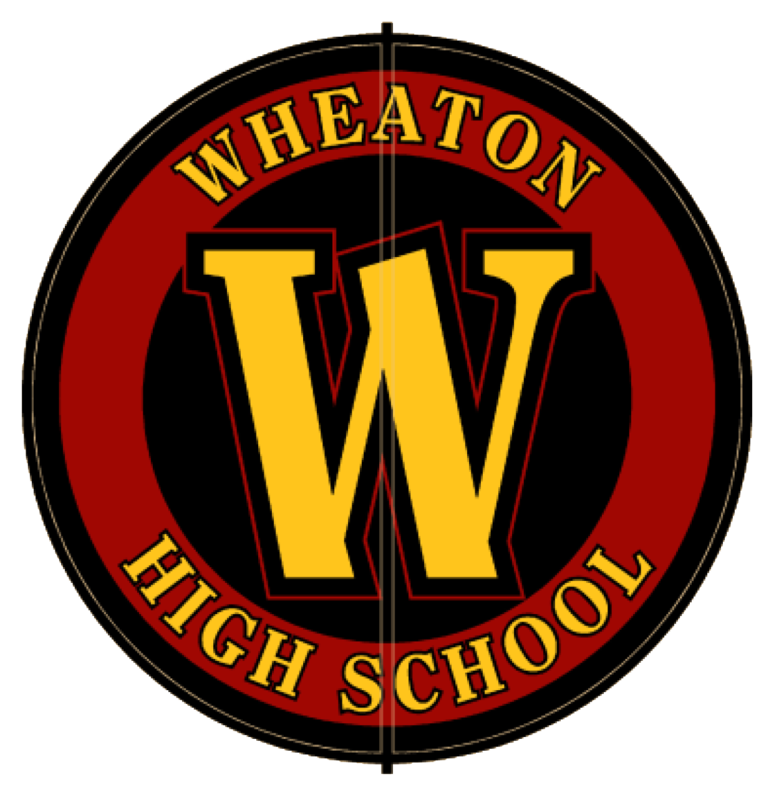 Friday, September 16, 2016 3:30 PM Wheaton High School AWAY 7 Northwood High School HOME 0 Meet Recap . Wednesday, September 14, 2016 3:30 PM Wheaton High School AWAY 2 Quince Orchard High School HOME 5 Meet Recap . Friday, September 9, 2016 3:30 PM Wheaton High School AWAY 4 John F Kennedy High School HOME 3 Meet Recap . Thursday, September 8, 2016 3:30 PM Springbrook High School AWAY 6 Wheaton High School HOME 1 Meet Recap . Tuesday, September 6, 2016 3:30 PM Wheaton High School AWAY 6 Seneca Valley High School HOME 1 Meet Recap . Friday, September 2, 2016 3:30 PM James Hubert Blake High School AWAY 5 Wheaton High School HOME 2 Meet Recap .